F Simple and Serene Living: WON'T YOU BE MY NEIGHBOR? I have a new neighbor. Well, to be honest it isn't really an entirely new neighbor, it is a neighbor that has moved into a new and better home. 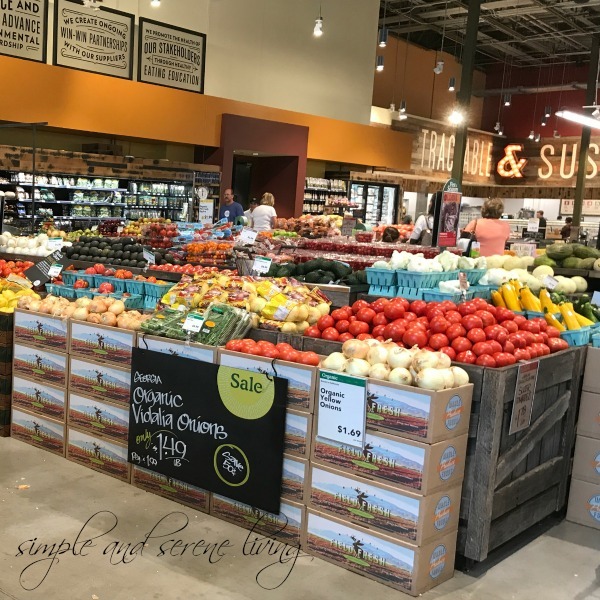 I love Whole Foods, and I am loving that is is still five minutes from where I live and that it has doubled in size. 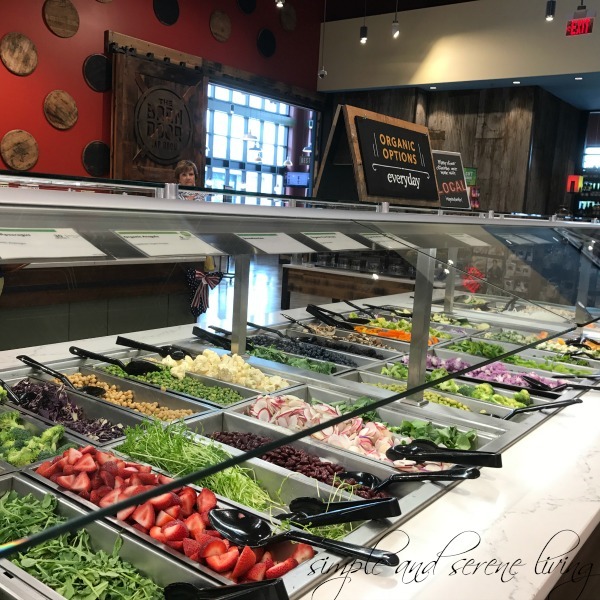 We have a new shopping and dining center called the Summit at Fritz Farm. It is very upscale and Whole Foods opened there a couple of weeks ago. I haven't walked the shopping area yet, but I did want to check out Whole Foods as my cupboards were getting pretty bare. 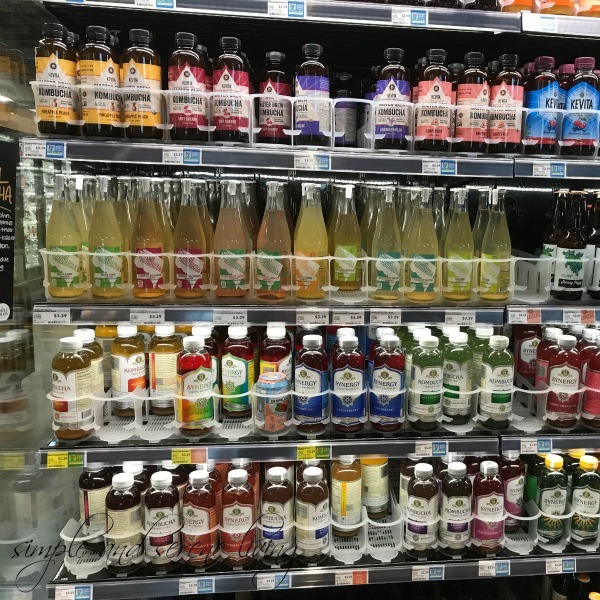 To be honest, I can't afford to do all of my shopping there, but I do love their selection of Kombucha teas. There are a lot of pros and cons out there about Kombucha, but it really helps my digestion. There are lots of baked goods. 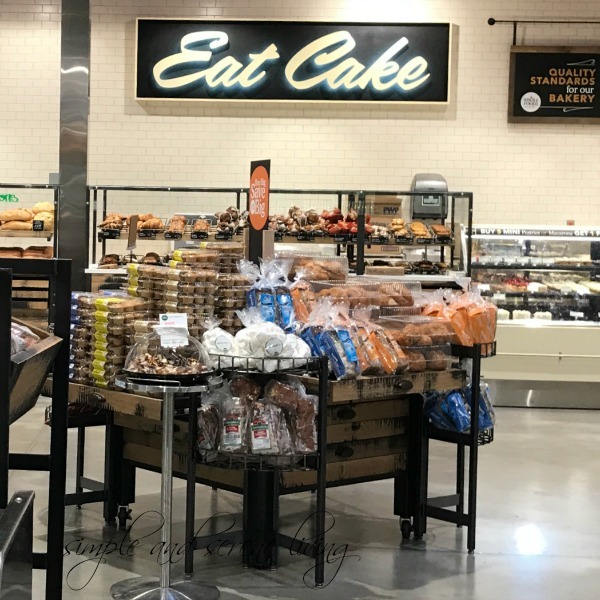 I generally pass those by as I am gluten free, but they looked delicious, and let's face it, who doesn't want to eat cake. The fruits and vegetables looked wonderful, but for the most part I passed those up too, as I am trying to buy local over the summer. I think I'm going to stop in tomorrow after physical therapy to try one of their smoothies for lunch. 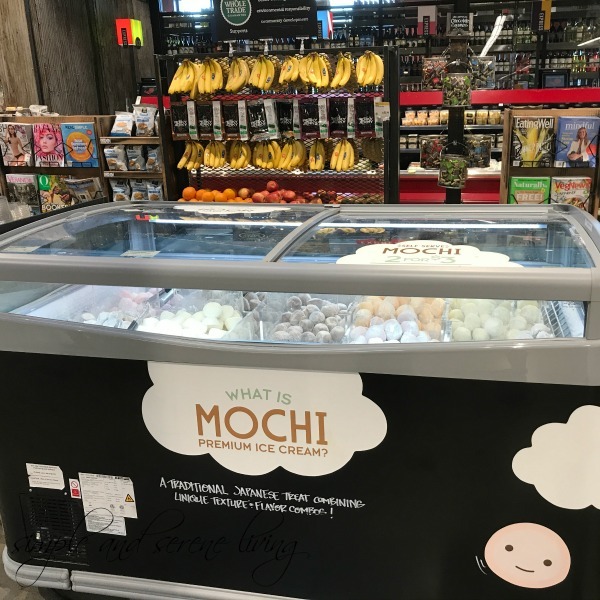 What is Mochi premium ice cream? Apparently it is a confection made from Japanese mochi (pounded sticky rice) with an ice cream filling. Hmmmm!! Have you ever heard of it? Have you tried it? I chickened out, but I know my curiosity is going to get the better of me soon. I am really looking forward to checking out more of the Summit, but it is soooo hot here right now that I haven't had the energy to walk outside. Soon though, and then I'll share it with you. We have a Whole Foods not far from Trader Joe's. I haven't been in there, as I assumed it was real expensive. But now that you've mentioned it, I think I shall at least go in and look around! I love it. They have their own 365 brand which is not expensive. I enjoy Whole Foods, when I am in the big city. I also love Trader Joe's and wish one was close to me. I am lucky to be so close to both of them. I haven't been to Whole Foods many times, they aren't near where I live. I do like Trader Joe's! I shop at both. Trader Joe's is less expensive , but the Whole Foods Brand is probaby close to the same price. I like to know what is in my food too, Susie. 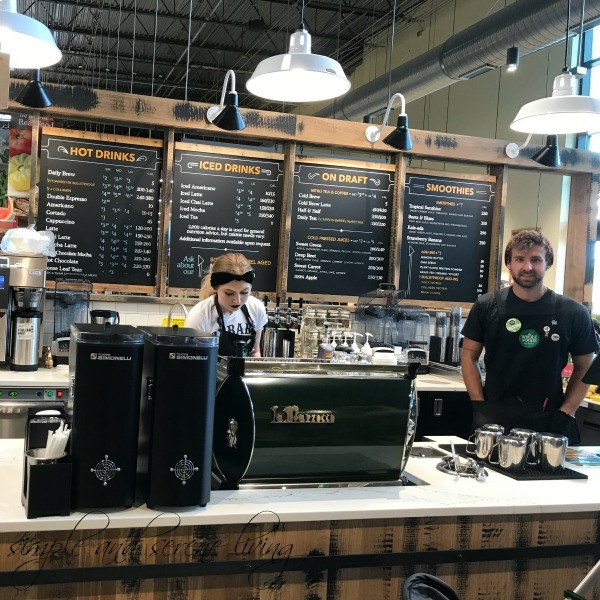 Laura, will the "brick and mortar" Whole Foods stores stay open now that Amazon bought them? I was wondering that the other day. As far as I know they will stay the same. At least I hope so. Read that the Amazon deal will just bring more business online but stores stay open for local shopping. Laura, such a pretty storefront and so clean and nice inside. We travel 30 miles to Whole Foods when we plan on doing other things there as well. I would love to have such nice store open up close to me. Lucky you! So nice to have such a nice store so close to home! I'm gluten free, too...it's always nice to have more choices. Wow, lucky you!! I have never been inside a whole foods, the closest one is over an hour away. I love Trader Joe's, the prices are so much better than most organic markets, but again it's over an hour away. Have just run into your site from a pinterest link and looking forward to reading other posts. We are in Boulder, Co...a mecca for healthful living. I love and appreciate this! 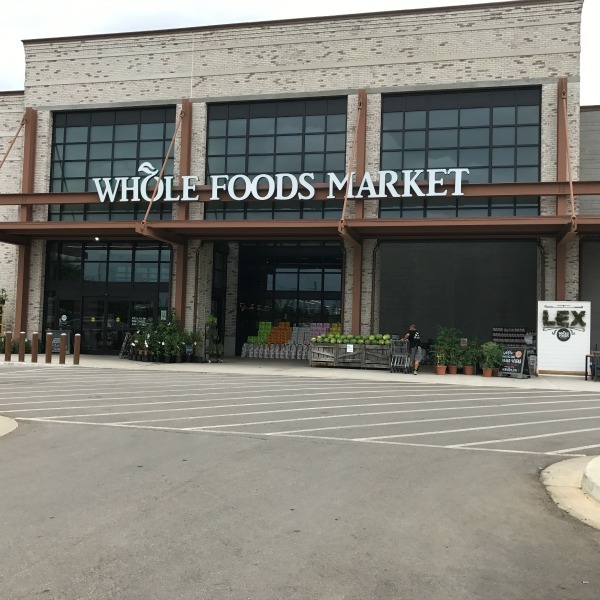 There are three Whole foods near us, one of them gigantic, as well as Trader Joes, Vitamin Cottage, Sprouts and Lucky's Market, plus three Famers Markets. A general foodie atmosphere thrives here and there are many eateries that focus on fresh local ingredients. I am also Gluten free, mostly dairy free. Feel better eating very few grains. I am concerned about where Wole Foods will be sourcing now that Amazon is in charge. For instance, China sells a lot of "organic" food that is not really organic or even good quality. Neither of those stores exist here in my part of BC Canada. I buy much of my organic dried food from Organic Matters out of Nelson, BC. They are an excellent company with good prices but I don't think they ship to the US. They say on their website where every product comes from - I like to know this too!